Will love weather the storms in this high-country romance? In the shadow of Black Peak, Carr Fergusson's grand old homestead is in need of a housekeeper. When shy, city-bred Cally Jones arrives at Glencairn Station to take the reins, she discovers not only a new way of life, but a house packed to the rafters with romantic intrigue. Carr's son, Ash, has finally seen fit to return to the family farm, and it's not just Cally's head he's turning. But what has really brought Ash home? And what ghosts lurk in his past? Is Cally the girl to heal his heart, or will her own heart be broken? Just up the hall, beautiful, independent Ella Harrington is playing with fire as she tries to juggle the demands of her new career with her love for her gorgeous bad-boy boyfriend. Where will the sparks fall? And who will get burnt? Meanwhile, intent on everyone else’s problems, will Ella’s mother, Lizzie, be too slow to see the clouds looming over her own horizon? 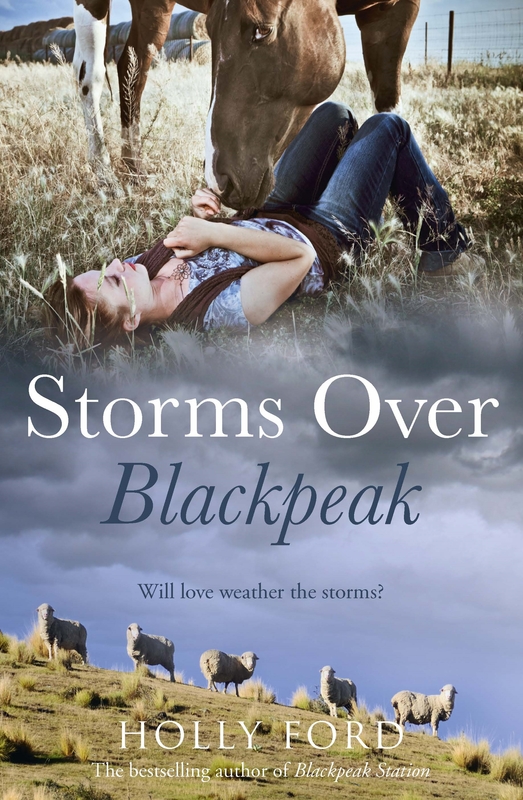 Can Lizzie’s relationship with the newfound love of her life weather the coming storms, or will the differences between them tear them apart? Love and loyalty are strained to breaking point in this new high-country adventure from the author of Blackpeak Station. 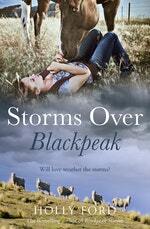 Love Storms Over Blackpeak? Subscribe to Read More to find out about similar books.